Chiptech is proud to be the leading specialist in digital telecare. 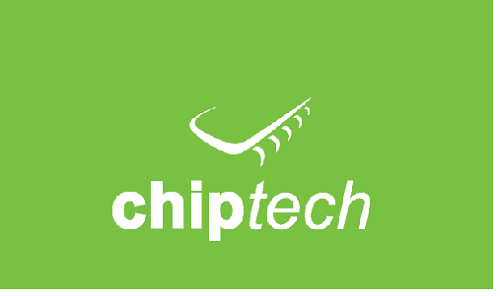 Chiptech design and manufacture quality electronic products and software to help users remain independent, safe and well. Precision Medical provides ISO-quality respiratory products - oxygen regulators, air compressors, and other breathing equipment. 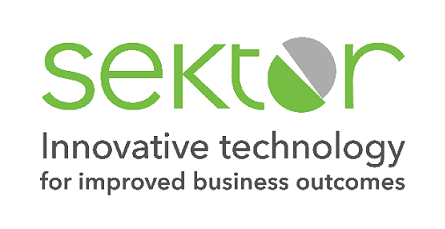 Distributor of industry leading brands such as Onyx, Humanscale, Sealshield, Zebra, Honeywell and Datalogic. Supplies a wide range of hardware solutions including medical monitors/AIO terminals, mobile computing, ID printers & scanners, medical carts, infection control and networking solutions.